Western Maryland is a fully operational bee and beekeeper supplies store located in Frederick, MD. We offer locally produced queens and nucs, as well as a full line of beekeeping supplies in our Frederick, MD beekeeping store. Our specialty is queen production and nucleus colony production. 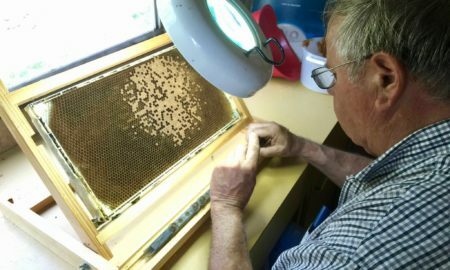 Beekeeper, John Klapac, offers over 45 years of experience and welcomes the opportunity to answering any questions you may have. Contact us today to learn more or to make an appointment to visit our store. 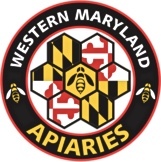 Western Maryland Apiaries is your source for Honey Bee Colonies in Frederick, MD and surrounding areas. We are currently selling nucs for pick-up during the first week in April every year. Please order your nucs early to ensure availability! Call now at 301-639-1894 or contact us for more info. 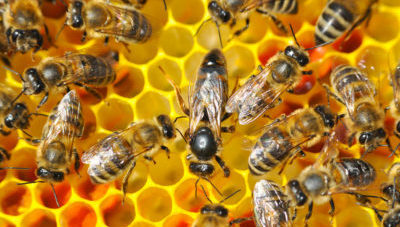 We specialize in the production of Queen Bees at Western Maryland Apiaries. 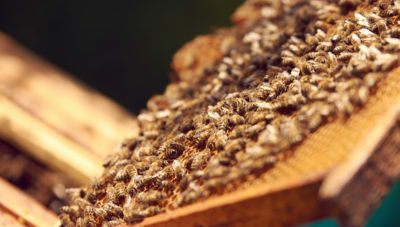 Visit our beekeeping supply store in Frederick, MD and meet our beekeeper, John Klapac. Give us a call at 301-639-1894 or contact us for ordering and delivery info. If you are looking for beekeeping equipment, come to Western Maryland Apiaries for a great selection of tools and equipment from Mann Lake LTD, Southeastern Bee Supply, Martin Bee Supply and Propolis Canada. Call 301-639-1894 or contact us to make an appointment to visit our our Frederick MD beekeeping supply store. 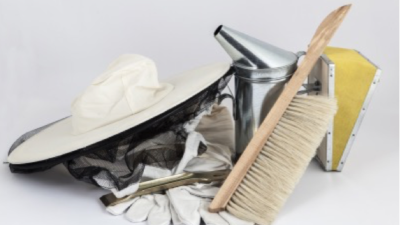 John Klapac, our beekeeper, will happily help you select the right equipment for your beekeeping needs.